Attention all licensed organic cannabis growers: There is just over one week left to take advantage of the 2017 Cultivation Classic extended application deadline! 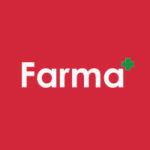 Presented in part by Farma, this grower’s competition is celebrating its second year as Oregon’s only competition and educational event with a focus on organic and sustainable cultivation methods. Competing flower will be judged in a variety of categories including: Best THC, CBD and 1:1 strains from each Outdoor, Indoor, and Greenhouse sub-categories. The competition is open ONLY to producers growing soil-based cannabis with non-synthetic, salt-free inputs. Winning awards will be presented as a part of a full-day cannabis event on May 12 at Portland’s Revolution Hall (guest tickets will be available for this open-to-the-public event). 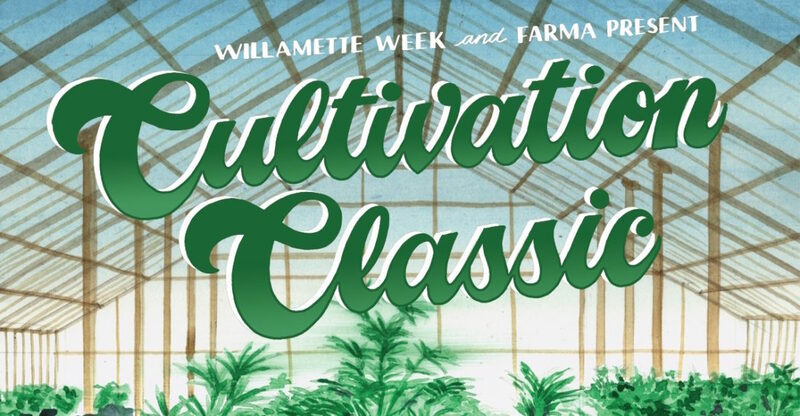 Guidelines for entry can be found summarized here by the Willamette Weekly (another Cultivation Classic sponsor) or in more detail in the official entry style guidelines. Both locations will feature links to actual competition entry. You can also follow @cultivationclassic on Instagram for updates and announcements!